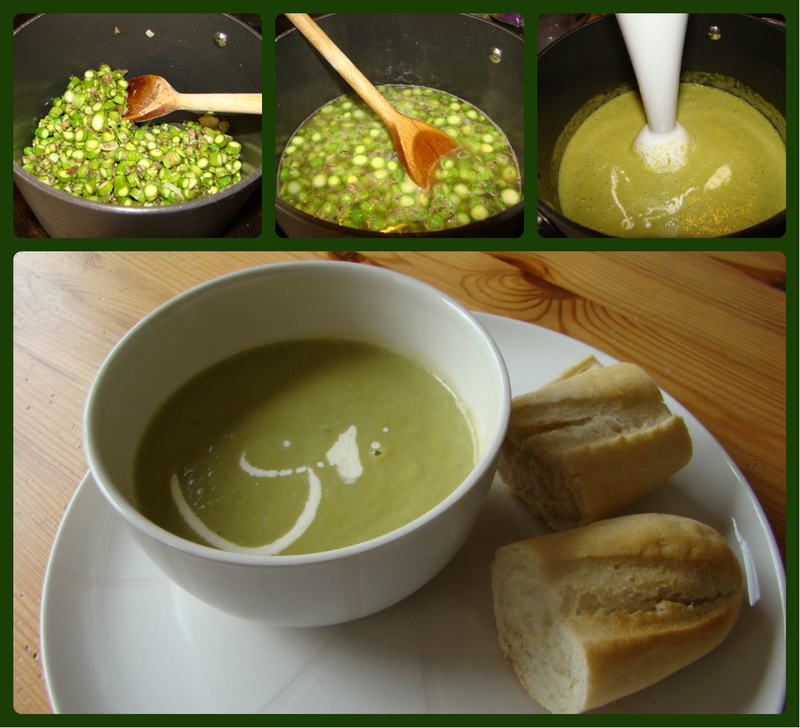 Making use of the absolutely delicious asparagus we picked at Garsons Farm, I made Asparagus Soup for lunch today. I can’t describe how nice it was.. you just have to try it for yourself! Best served with warm, crusty bread! Heat the oil and butter in a saucepan over a medium heat. Add the shallots and fry for four minutes until softened. Add the asparagus and fry for a further two minutes. Add the stock and bring to the boil. Simmer for 7 to 10 minutes until the asparagus is cooked. Remove from the heat. Roughly blend using a hand blender. Add the double cream and season to taste. Blend until smooth. 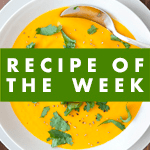 I love soups and, given that the weather won’t lighten up, this sounds perfect!